The motor catamaran is succeeding in the same feat as the sailing multihull 10 years ago: becoming an absolute must! It must be said that the arguments in its favor are legion, and the builders are competing to offer some really attractive boats. 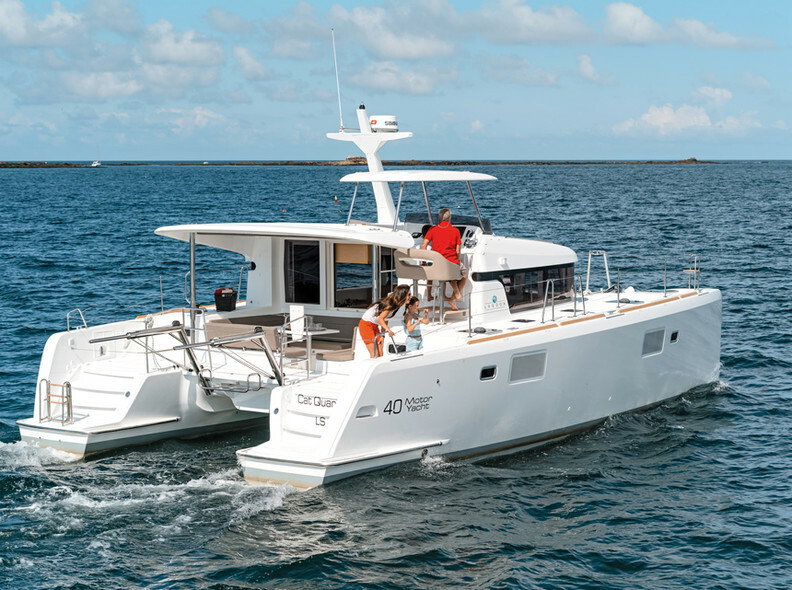 Fountaine Pajot Motor Yachts is inviting you to go straight in at the top of the motor catamaran world with its latest boat, the MY 37. The smallest boat in the builder’s range is nonetheless a genuine cruising boat, with a liveable volume aboard designed to offer everything a demanding owner is looking for. 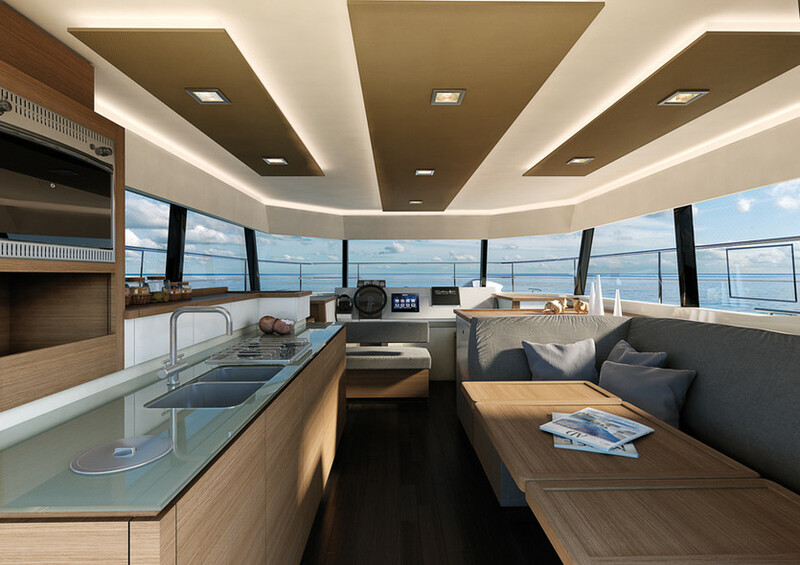 The first MY 37 will be coming out next spring, and we already know that the architect has optimized the boat for cruising speed of 8/9 or 13/16 knots. 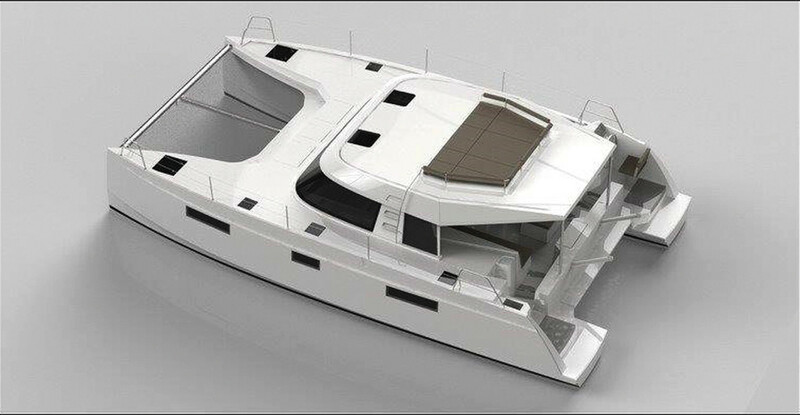 Here is a motor catamaran which follows modern trends by being a comfortable boat, pleasant to live aboard, but also by having the smallest possible ecological footprint. The DutchCat 12 is currently under construction in the Netherlands, and will be launched at the beginning of 2015. 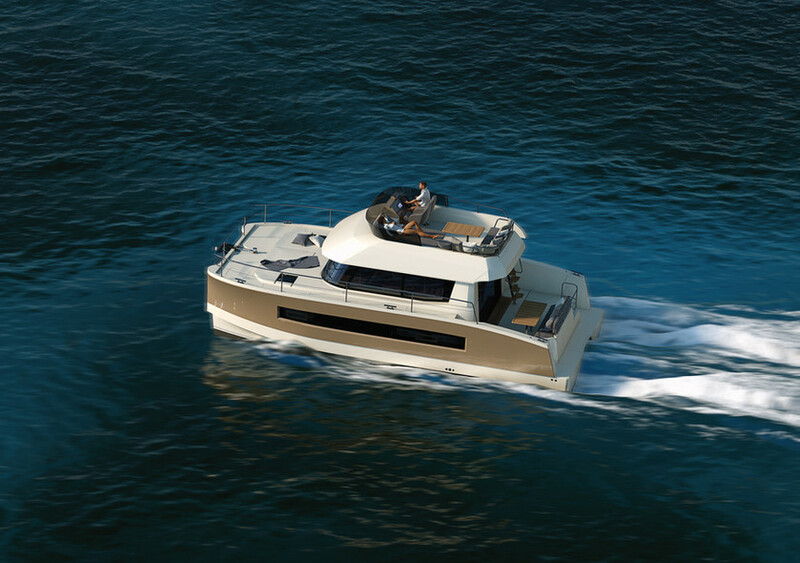 The DutchCat is designed to be equipped with 100% electric propulsion – 6kW is enough to cruise at 6 knots – but it can also be equipped with hybrid or diesel propulsion. 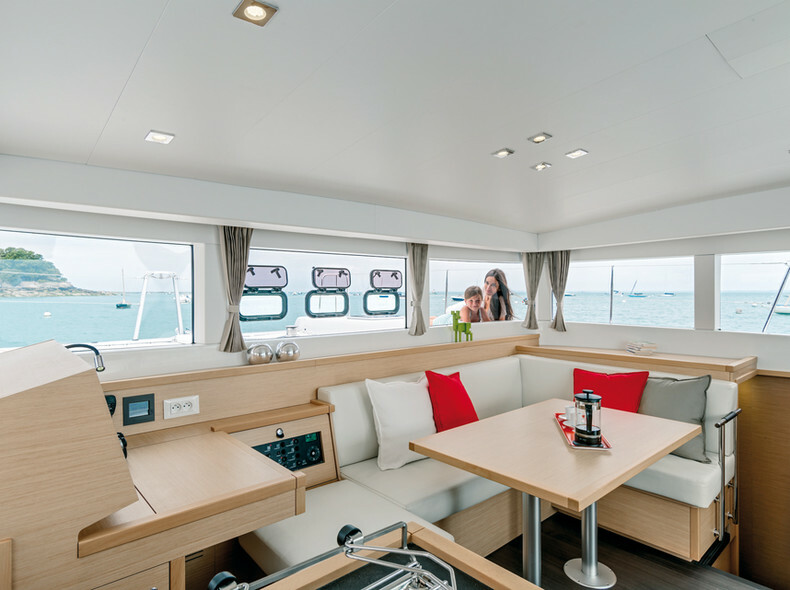 At 12.55 meters long and just 4.9m wide, this motor catamaran offers a single, 30m² level, which is perfectly flat and therefore ideal for people with reduced mobility.